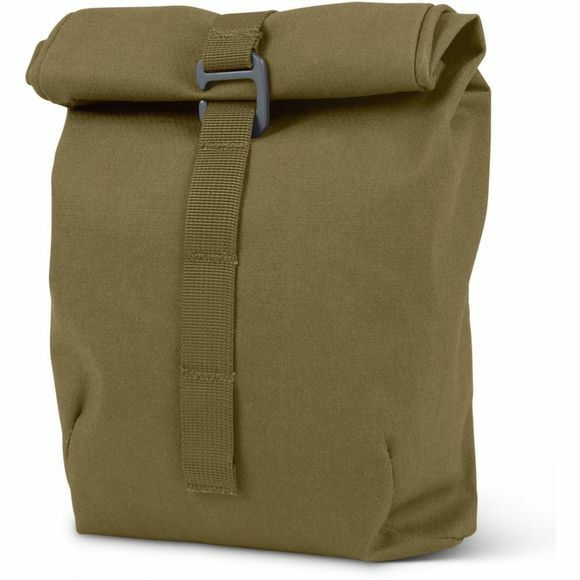 Smith The Utility Pouch from Millican is a handy piece of kit that is ideal for rugged travels and life on the move. It boasts an adjustable capacity upto 2.5L and a hook fastens onto a daisy chain at different levels to secure the roll-top. 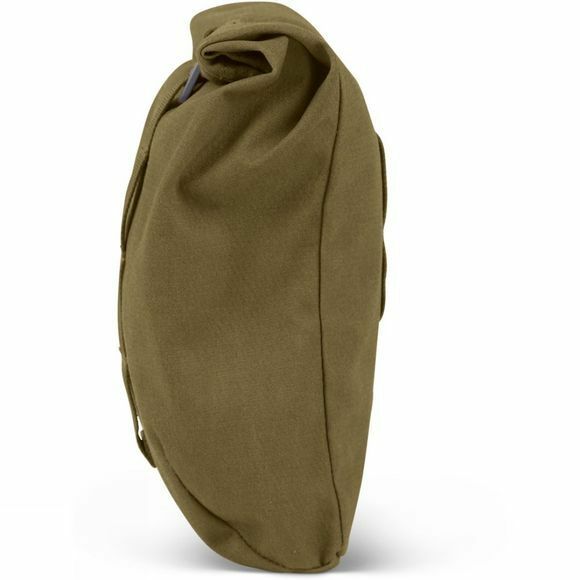 It is ideal for carrying things like food, tools and spares, although perhaps not all at once.